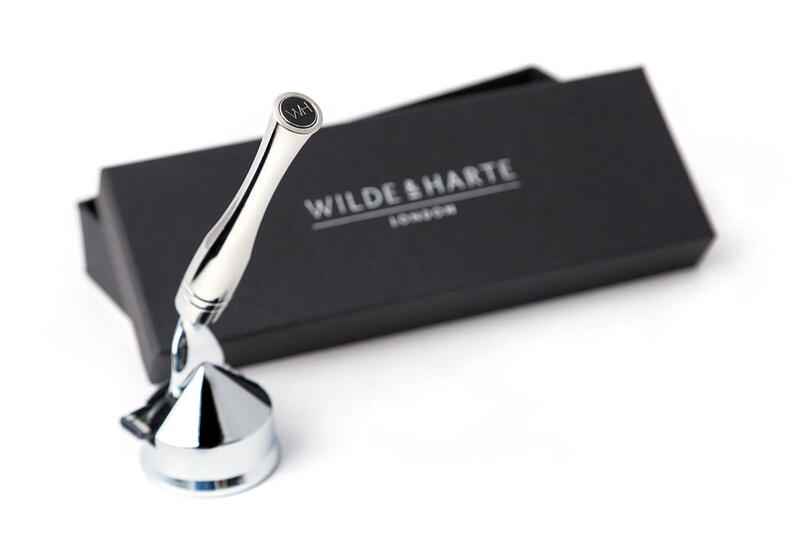 Wilde & Harte will continue to send you regular emails informing you of our news, offers, sales and new products. You can change your mind at any time by unsubscribing here, or in the unsubscribe link in the footer of any email you receive from us, or by emailing us at mail@wildeandharte.co.uk. Should you wish to learn more about the privacy practicies at Wilde & Harte please contact us at any time.